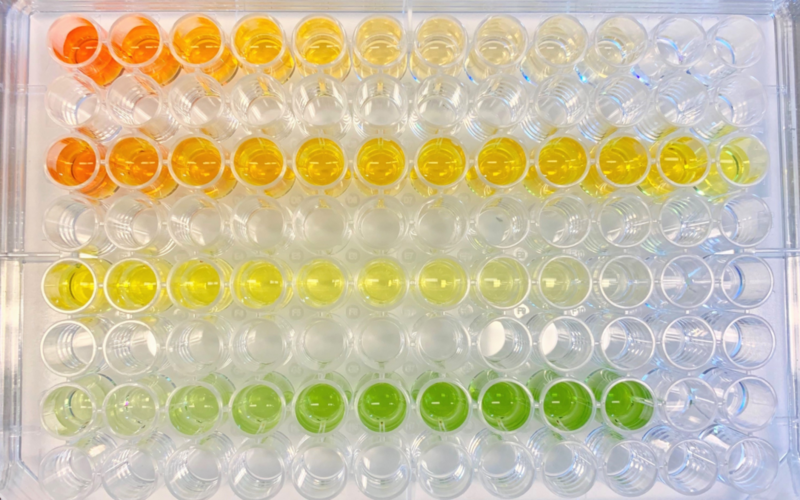 Tuberculosis researcher Christopher Vinnard of Rutgers’ Public Health Research Institute is developing a urine test that can pinpoint—easily and resourcefully—the effectiveness of patients’ TB treatment dosages. 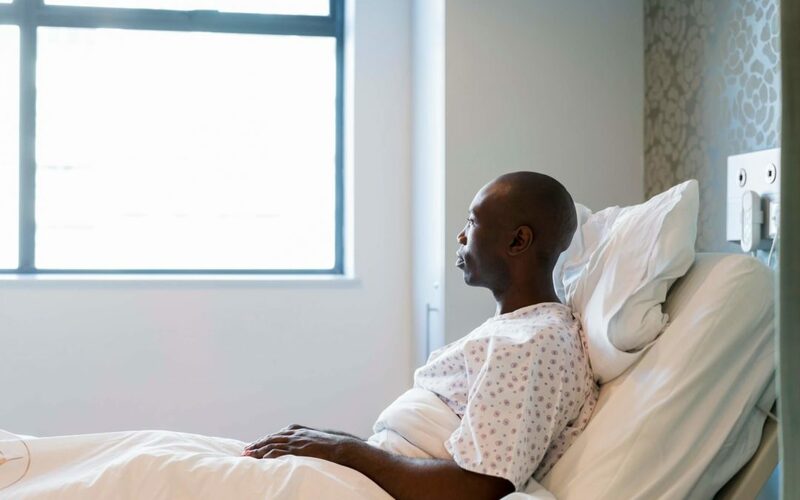 This new test would be more accessible to clinicians in low-income countries. 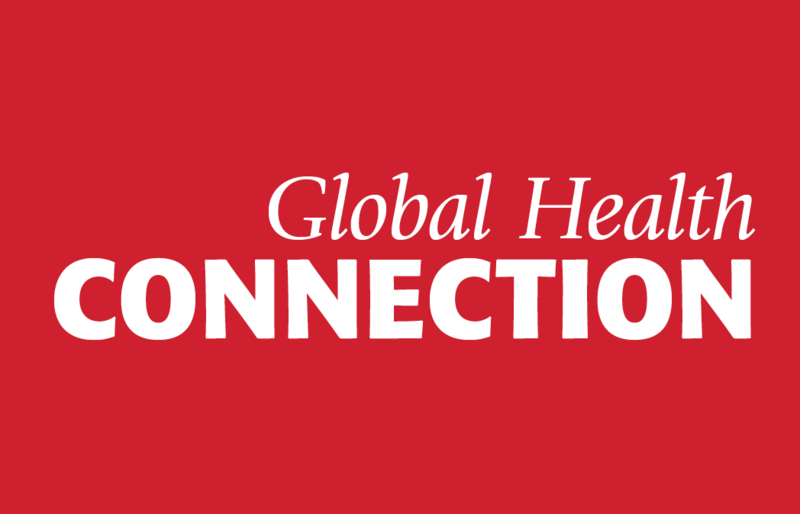 Global Health Connection is a monthly newsletter published by Rutgers Global Health Institute. Each issue includes global health stories, events, and relevant resources from across Rutgers, all curated for your inbox in an easily digestible format. 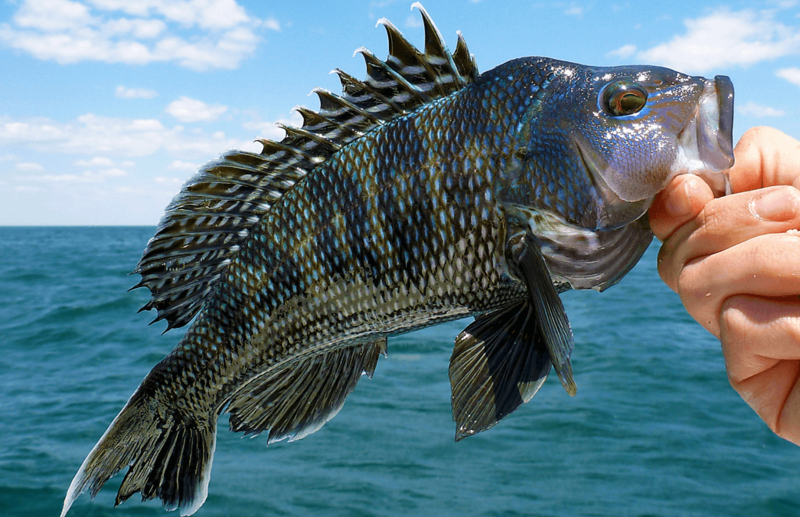 Climate change is leading to a decline in fish populations, which could have a devastating effect on developing countries that rely on seafood for nourishment and livelihoods, according to a Rutgers-led study.